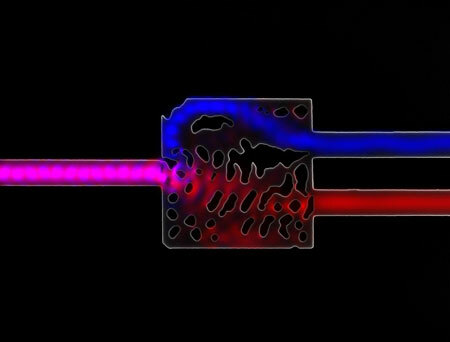 Nanowire-based design incorporates two semiconductors to enhance absorption of light. 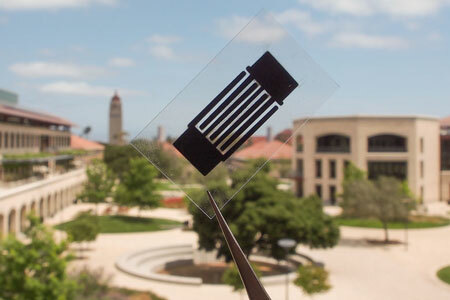 Small-scale device provides easy 'plug-and-play' testing of molecules and materials for artificial photosynthesis and fuel cell technologies. 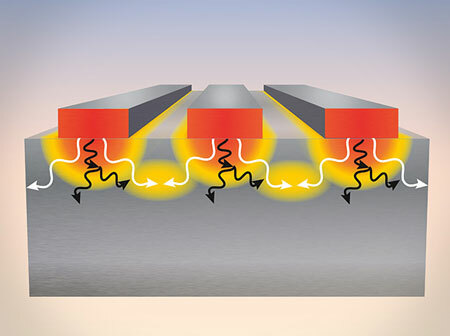 Hot nanostructures cool faster when they are physically close together. 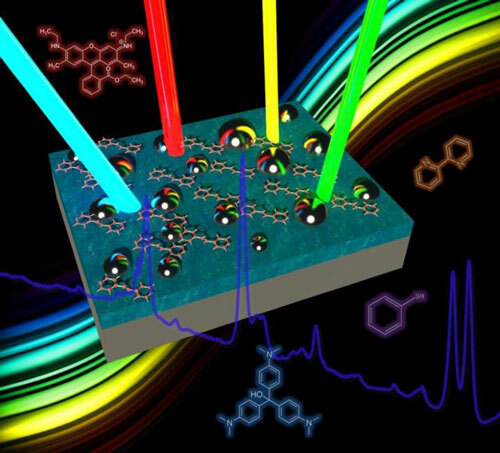 The photonics advancement aims to improve our ability to detect trace amounts of molecules in diseases, chemical warfare agents, fraudulent paintings, environmental contaminants and more. 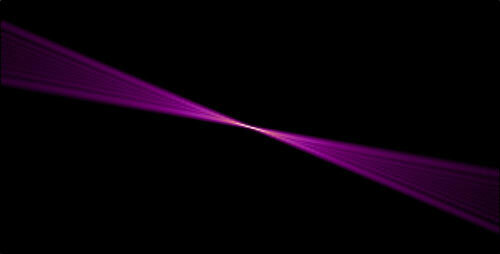 A new protocol for estimating unknown optical processes, called unitary operations, with precision enhanced by the unique properties of quantum mechanics has been demonstrated by scientists and engineers. The work could lead to both dramatically better sensors for medical research and new approaches to benchmark the performance of ultra-powerful quantum computers. You're probably familiar with the role of DNA as the blueprint for making every protein on the planet and passing genetic information from one generation to the next. But researchers have shown that the twisted ladder molecule made of complementary matching strands can also perform a number of decidedly non-biological construction jobs: serving as a scaffold and programmable 'glue' for linking up nanoparticles. 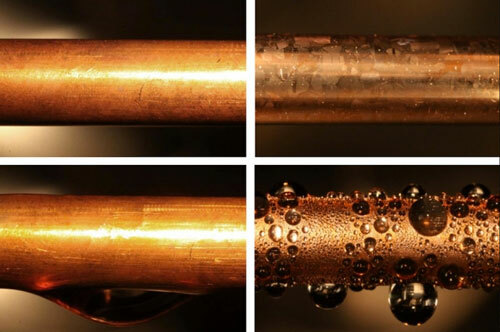 Graphene layer one atom thick could quadruple rate of condensation heat transfer in generating plants. Imagine a fabric that will keep your body at a comfortable temperature - regardless of how hot or cold it actually is. 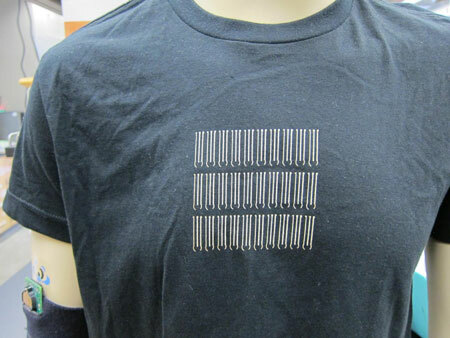 Wearing this smart fabric could potentially reduce heating and air conditioning bills for buildings and homes. Scientists designed, fabricated and successfully tested a novel X-ray lens that produces sharper and brighter images of the nano world. The lens employs an innovative concept to redirect X-rays over a wide range of angles, making a high convergence power. Researchers studied the nature of halogen bond between fluorine atoms. 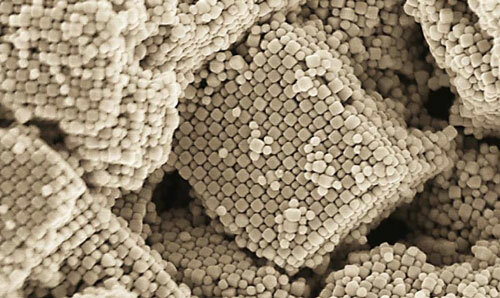 Scientists have created a new carbon material that significantly boosts the performance of energy-storage technologies. A new paper reviews and analyzes the rapid development of brilliant X-ray sources that scientists worldwide have used for a broad range of applications of his invention in physical and biological sciences. 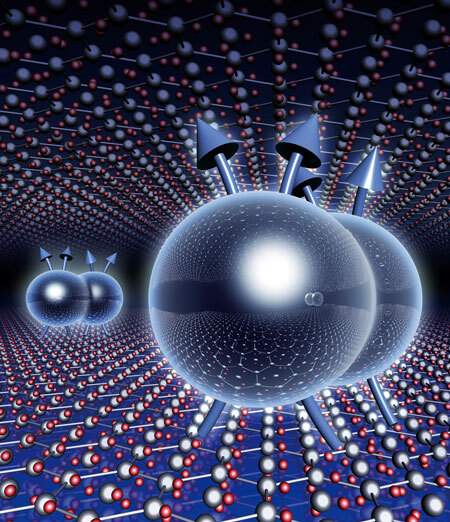 A rare class of quantum state that could be useful in information processes is observed in a two-dimensional oxide material system. 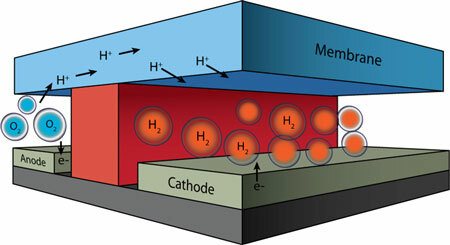 The partnership between NIOSH and P3NANO will serve as a platform for occupational safety and health research as well as educational and business initiatives leading to the development of new risk management guidance, recommendations, and findings relating to the potential human health impacts of exposure to nanoscale cellulose materials. 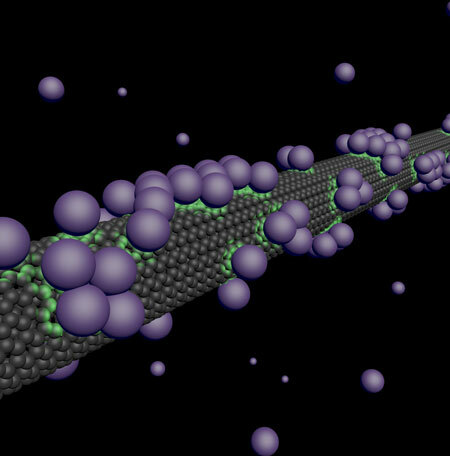 Physicists have conducted the most precise and controlled measurements yet of the interaction between the atoms and molecules that comprise air and the type of carbon surface used in battery electrodes and air filters - key information for improving those technologies. 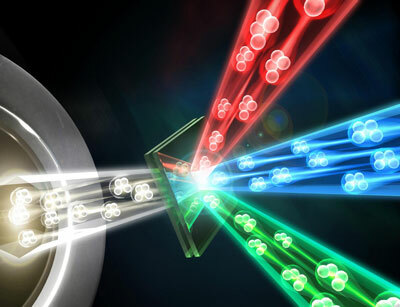 Light can transmit more data while consuming far less power than electricity, and an engineering feat brings optical data transport closer to replacing wires.